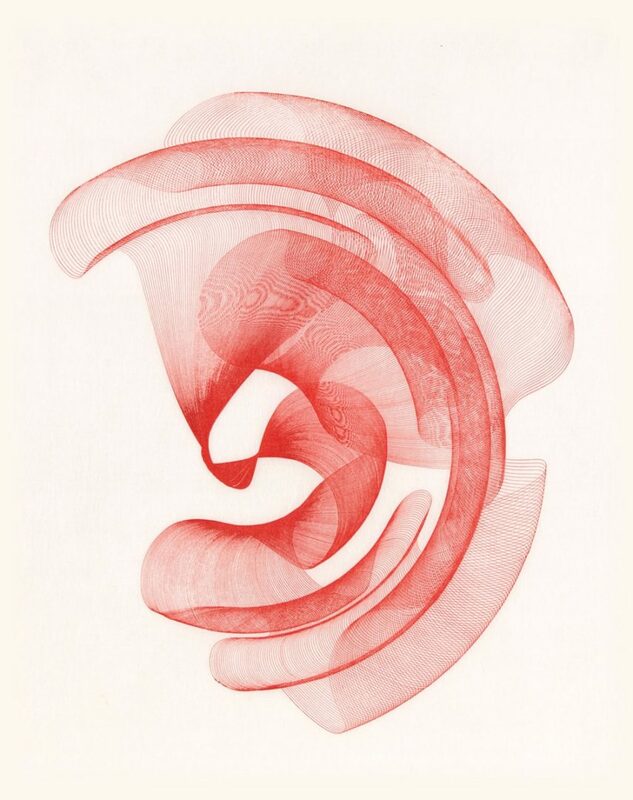 Since 2017 the Gallery Brita Prinz from Madrid represents Maribel Mas in the Affordable Art Fairs Hamburg and London. 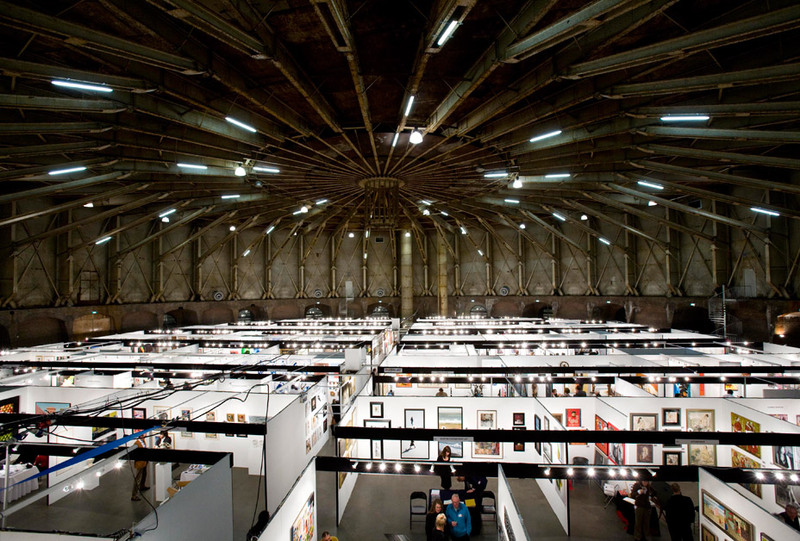 The Affordable Art Fair is an international, contemporary art fair held in different cities around the world. 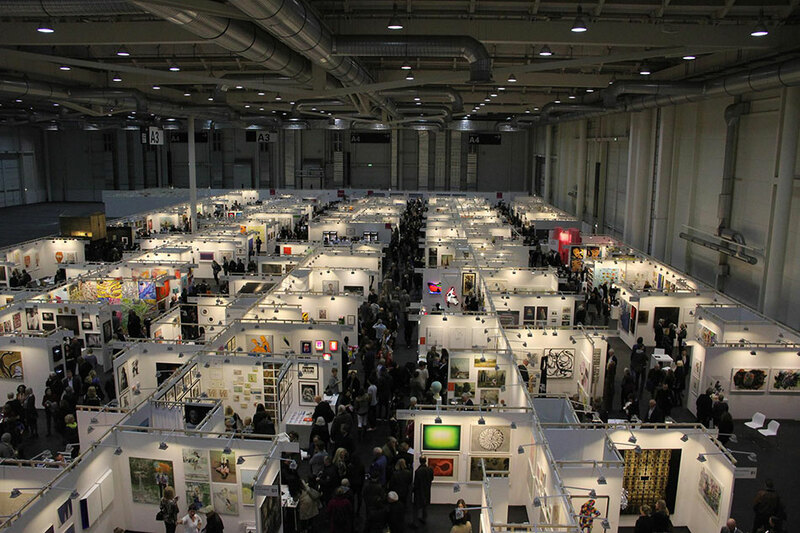 First launched in Battersea Park, London, England, in 1999, the Affordable Art Fair is now an international event taking place in several cities across the world including London, Bristol, Amsterdam, Brussels, Milan, Hamburg, Stockholm, New York, Hong Kong and Singapore. selected as a “Highlight” by Isabel Deimel & Oliver Lähndorf, Curator and Director of the Fair in Hamburg. Ink drawings, stone lithographs and Photopolymer prints from the series Zeitlinien -Time Lines- will be shown in the spring edition of Affordable Art Fair in Battersea Park.